The Be One Percent Big Pub Quiz! 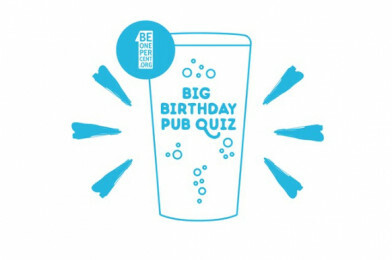 Celebrate seven years of Be One Percent in Liverpool at the Be One Percent Big Pub Quiz. We are a Be One Percent organisation and we will be competing! Quizing starts at 7.45pm, don’t be late! 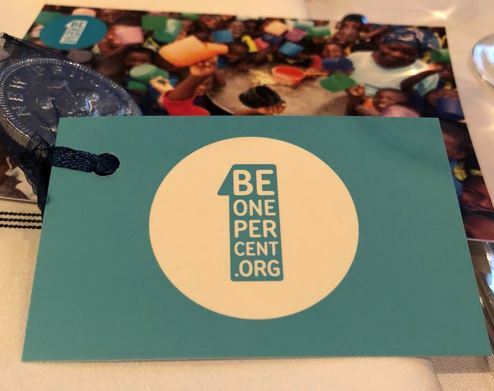 “Our mission is to end extreme poverty through one simple idea: people give 1% of their income to help the world’s poorest communities. Be One Percent Businesses fund our running costs so 100% of donations can go to projects on the ground.